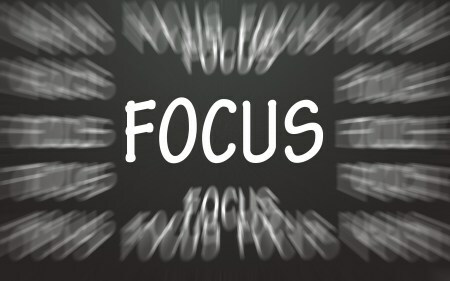 What we choose to focus on the most is the very thing that will either solve problems or cause problems for ourselves. If we want to overcome certain personal challenges we have to constantly hear truth and always be honest with ourselves. I’m aware of my problems and issues so I choose to focus on overcoming them. As a result, my actions are driven by my focus.